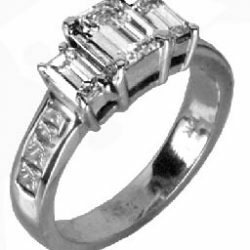 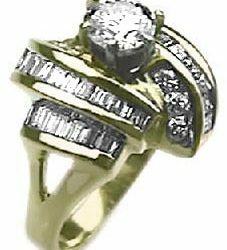 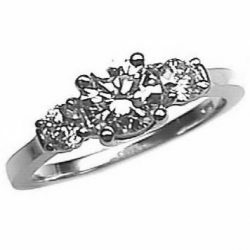 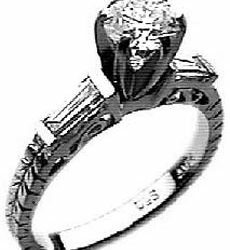 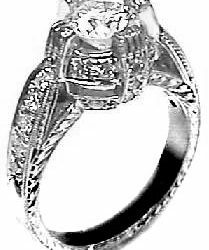 Product code: ar-112rd100 Categories: Rings, Antique Style Rings, Engagement Rings. 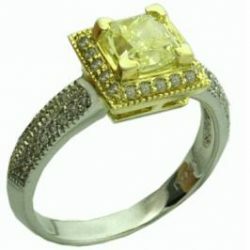 Simply elegant white gold ring with a solid yellow gold center basket. 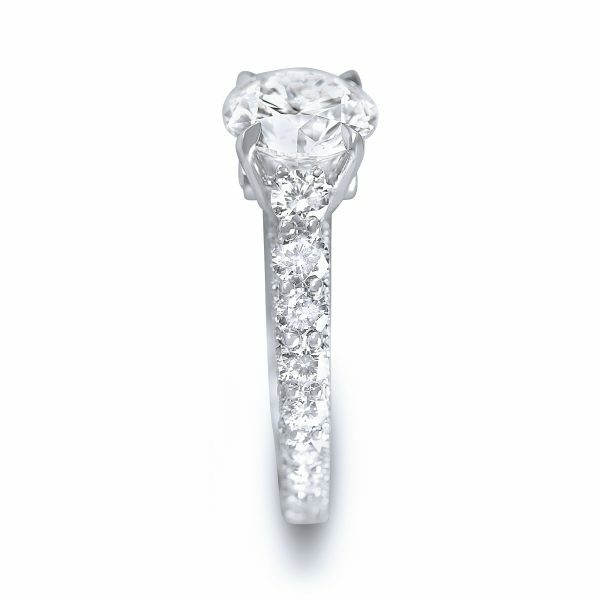 This basket is encrusted with brilliant white pave diamonds. 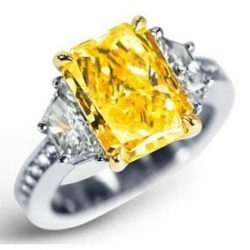 Centered is a stunning 1ct yellow square diamond. 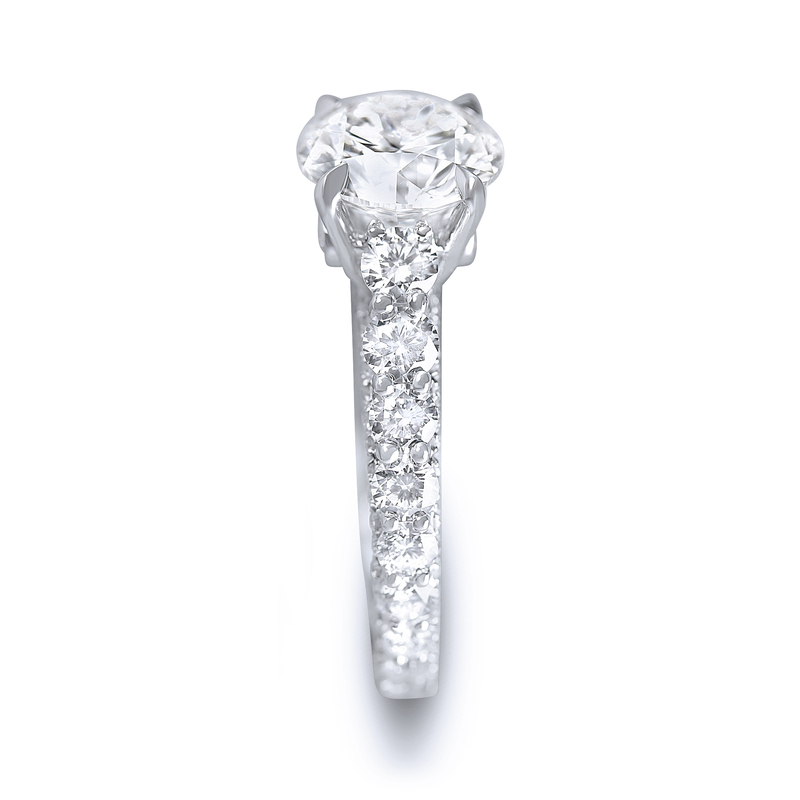 The shank features dual rows of shimmering pave diamonds. This ring is full of shine, this amazing ring is set with round pave diamonds totaling 3/4cttw. 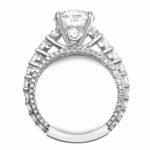 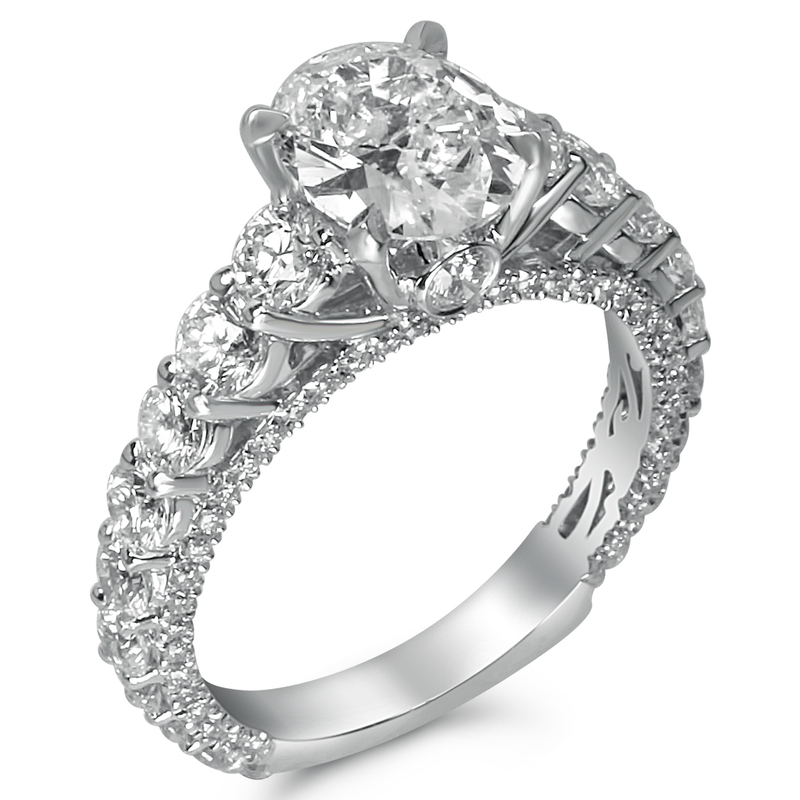 Set atop this ring features a quality 1.5ct shiny princess cut center diamond. 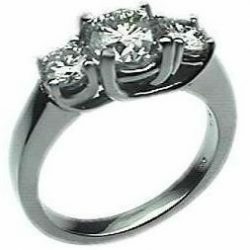 This ring is for those individuals that want to impress! 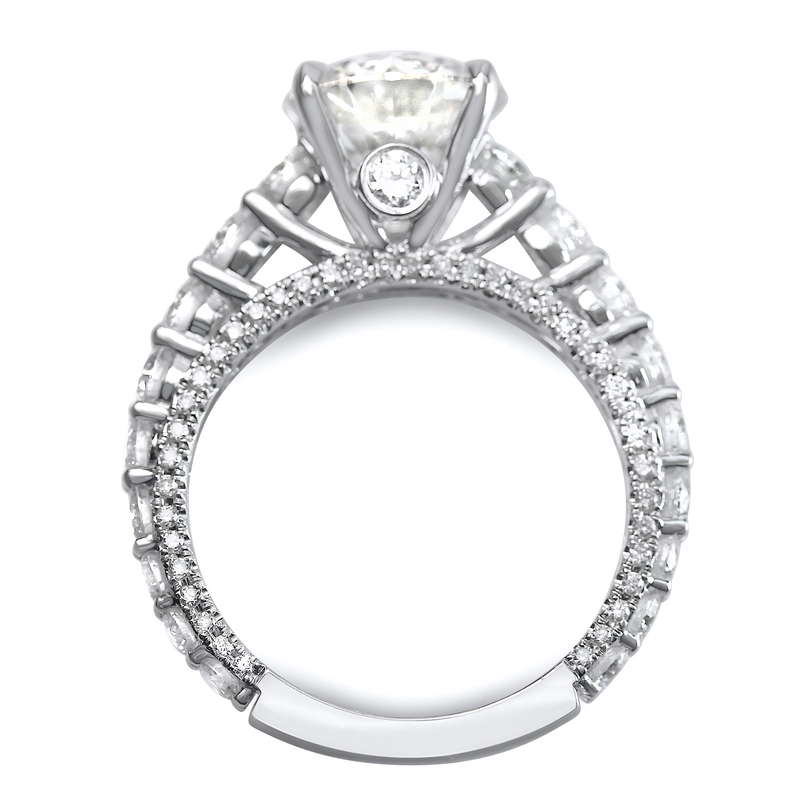 A 1/2ct center diamond is flanked by two additional lustrous emerald cuts. 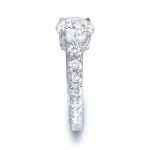 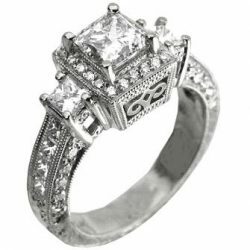 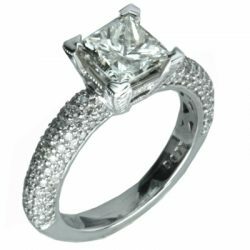 The shank adds pizzaz to a solid white gold ring featuring 3 emerald cut diamonds the sparkling princess cut diamonds brings the total diamond weight to 1cttw! Please call to hand select the center diamond. 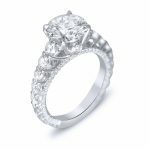 Get latest offers and discounts delivered straight to your email inbox.